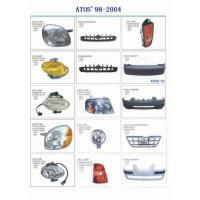 Changzhou Huatuo Auto Parts Co., Ltd. is an exporter professional for DAEWOO, HYUNDAI, KIA etc.Korean auto body parts in China. 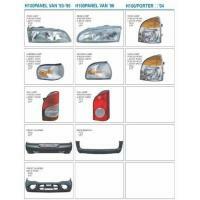 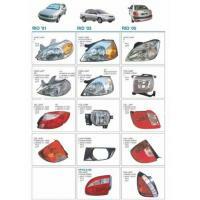 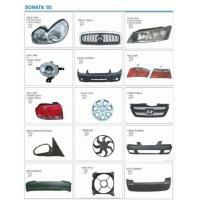 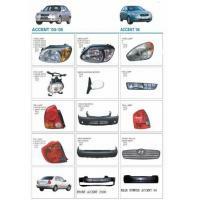 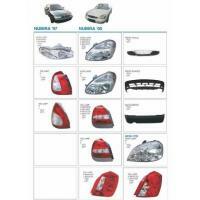 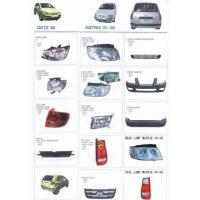 Such as bumper, head light, tail lamp, grille, door mirror, door handle etc. 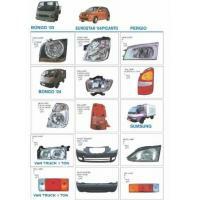 We also offer body parts for , TOYOTA, PEUGEOT ,NISSANand some European cars. 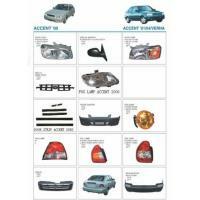 Up to now our products have already been sold to many areas of South American, Middle-east, Africa etc., we are devoting to research and develop new auto parts and accessaries, your honored customers and merchants are welcomed to cooperate with us to produce and develop various types of auto parts,and we will provide you with excellent after-service at any moment!